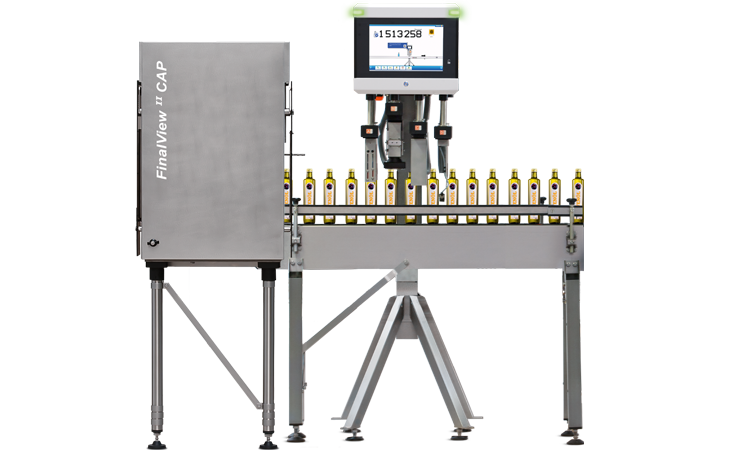 From the basics to full maintenance: you will learn everything about the inspection of product and packaging with the HEUFT FinalView II CAP on this training course. Our experienced and qualified trainers will explain the system for the inspection of product and packaging clearly and fully. This makes reliable handling easier and provides help for self-help. For example you will learn how to reduce costly downtimes sustainably with the HEUFT TeleService in the event of a fault. Practical exercises directly on our training devices play an important role. Here you can work with the device optimally in a quiet environment without affecting production. Employees from production, maintenance and quality assurance departments with knowledge on how to handle automated filling and packaging machines. Our training courses are for a minimum of four participants. Individual courses may be cancelled if there are less enrolments. We would be pleased to offer you a specific training course only for your own employees. In German or English. Other languages available upon request.